Access email, create documents, edit presentations, and video conference with Google Apps. 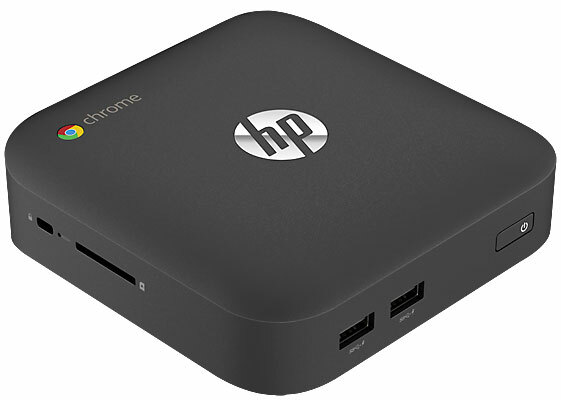 Keep all your projects in focus with the Chrome Web Store and customize your HP Chromebox with the latest apps, tools, extensions and themes. Get teams together from across town or from all over the world using optional Google Chromebox for meetings. Enjoy fast reliable wireless connections with built-in Wi-Fi and Bluetooth wireless technology. The HP J5N50UT#ABA is also known as Hewlett-Packard	J5N50UT#ABA	or J5N50UTABA	.